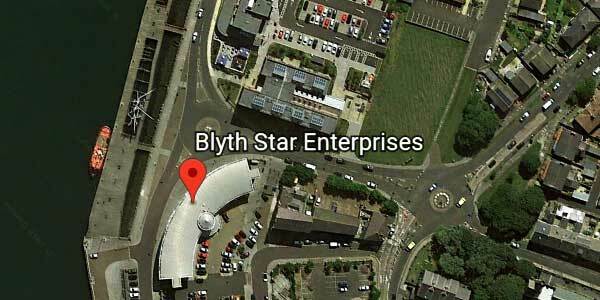 Blyth Star Enterprises was established by a group of parents, carers and professionals who came together with the aim of improving the lives of people in the region with learning disabilities and/or enduring mental health issues, through a unique combination of social care services _ Support, Training, Accommodation and Rehabilitation _ and itÍs this combination that puts the STAR in our name. We provide a range of living support services which provide pathways to independent living. We offer a range of social activities in order to combat loneliness and isolation, giving individuals a sense of belonging and allowing them to feel part of a community. We deliver general training and vocational training, including IT, horticulture and woodwork, across a number of specialised sites. We also provide a community gardening service for local elderly residents.